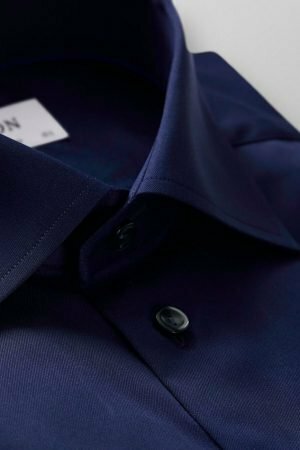 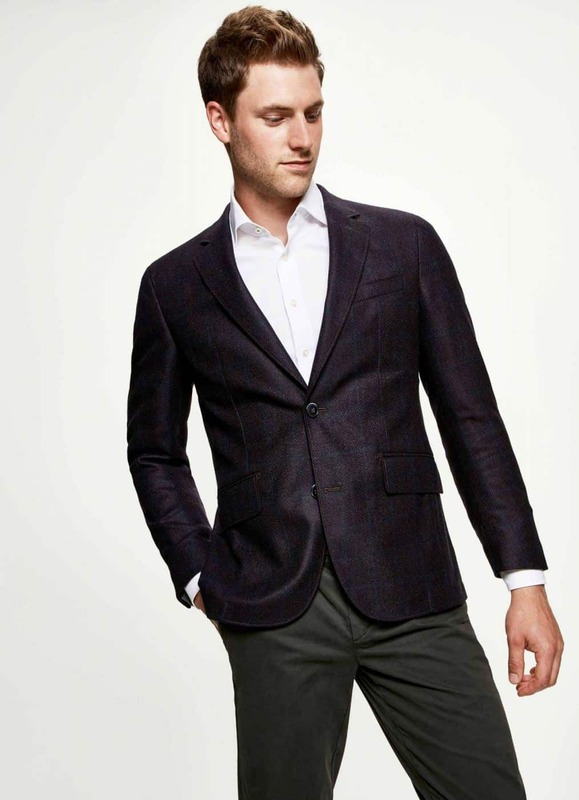 Expect the finest wool and cashmere blend from this woven in Italy piece, in collaboration with the world famous Loro Piana. 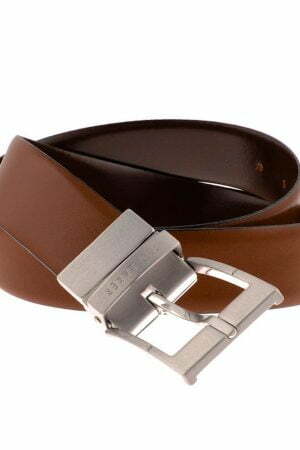 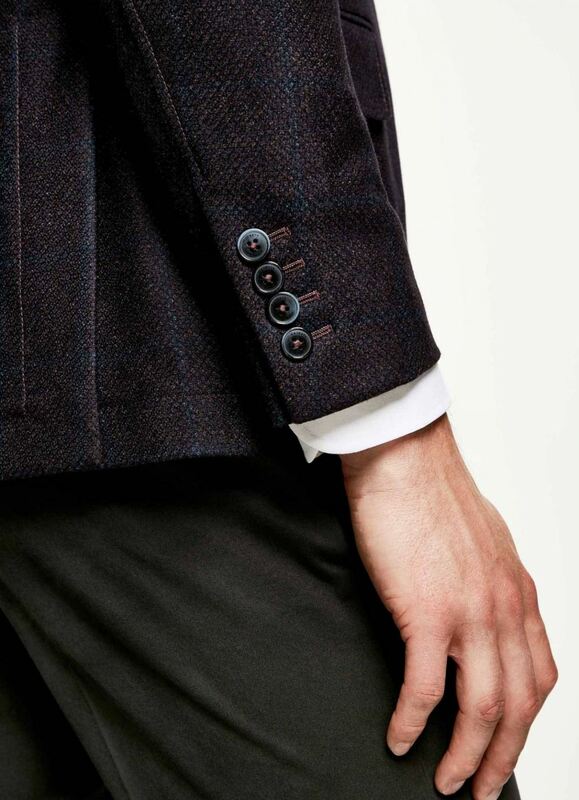 A characterful twist on a wardrobe staple by Hackett London. 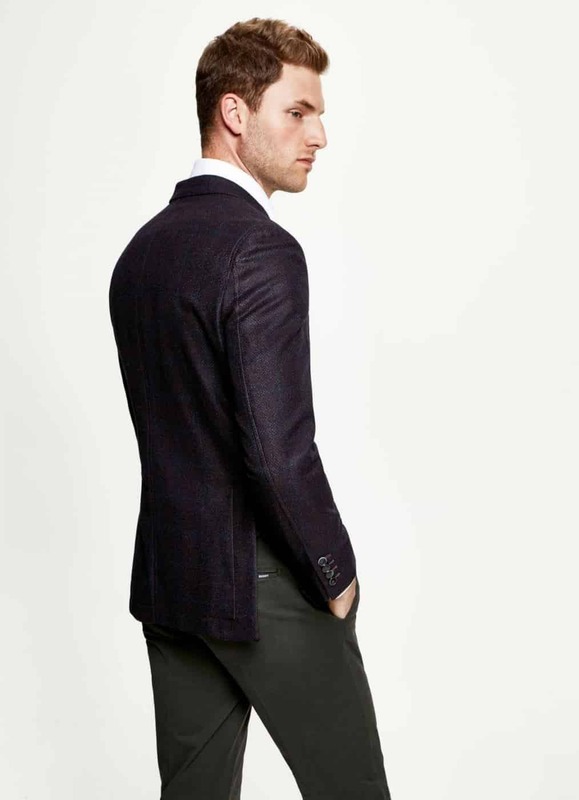 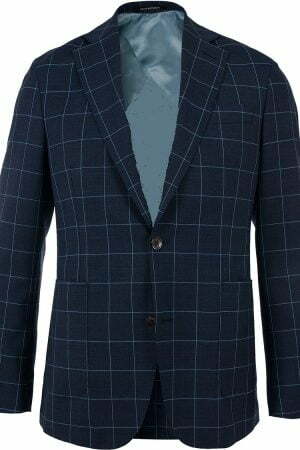 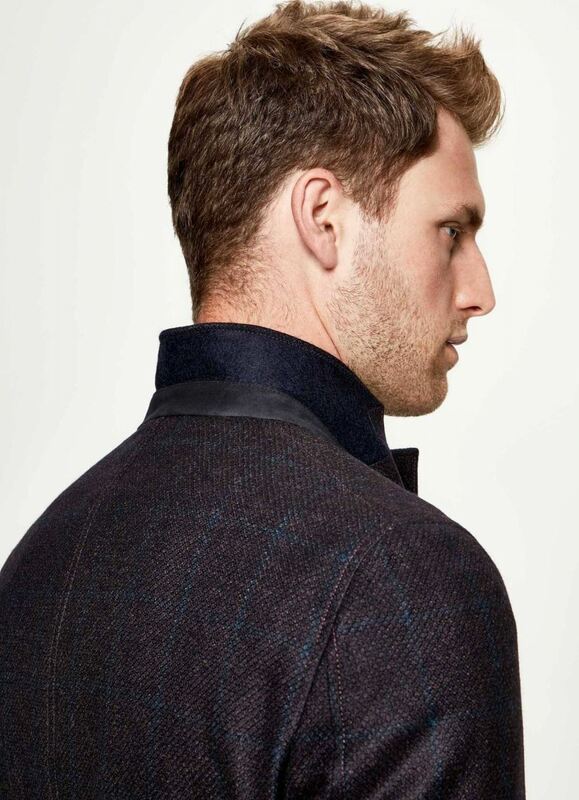 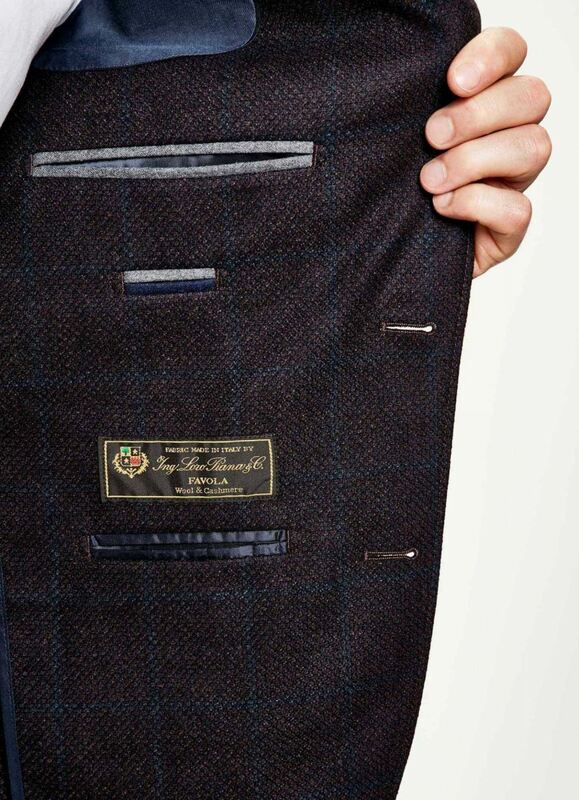 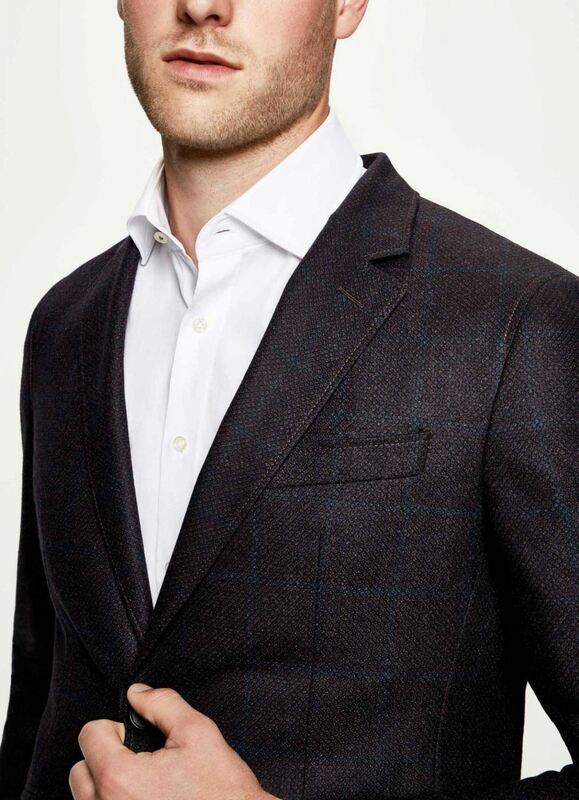 This tailored jacket is crafted in checked finest wool from Loro Piana with soft shoulder construction, refined hand-stitched highlights and smooth, printed body lining for comfort. 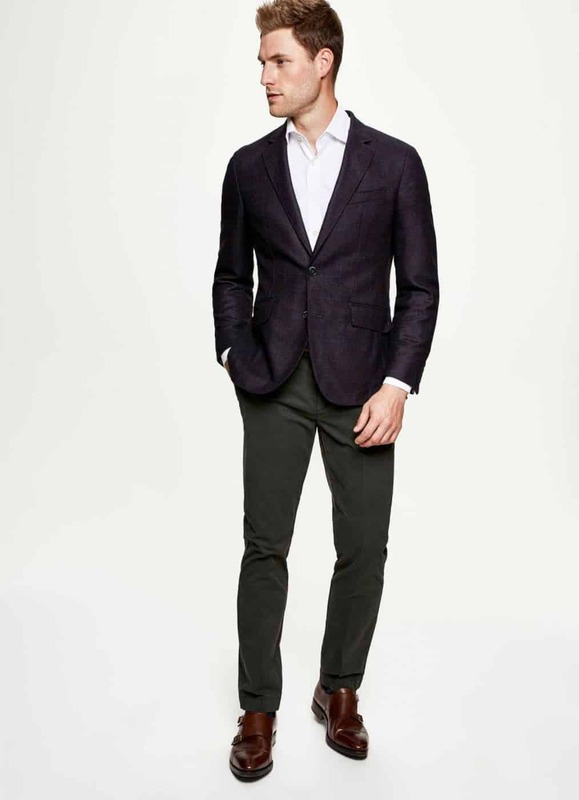 Layer it over sporty zip-through jackets from Hackett London to create a look that’s both tailored and relaxed.